The Recognition Committee wants to celebrate sorors who display GREATness by going above and beyond the call of sisterhood. Click button BELOW to submit nominations!!! 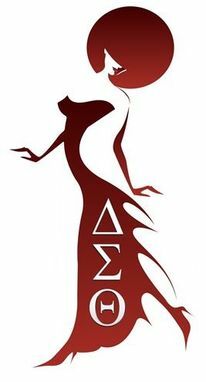 ​Be GREAT awards are continually during sorority year. If you have any questions, please contact recognition.dstmke@gmail.com.